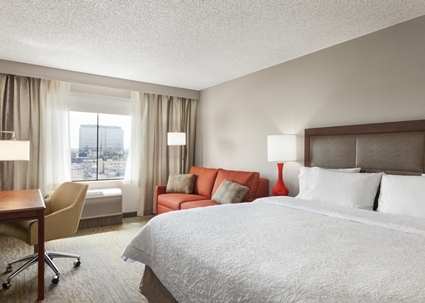 The newly renovated Cherry Creek Hotel is conveniently located near the University of Denver, Cherry Creek Shopping Center, CitySet restaurants, and other Cherry Creek activities. 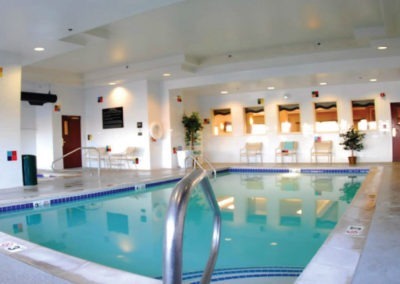 Called one of the best 420 friendly Cherry Creek Hotels! 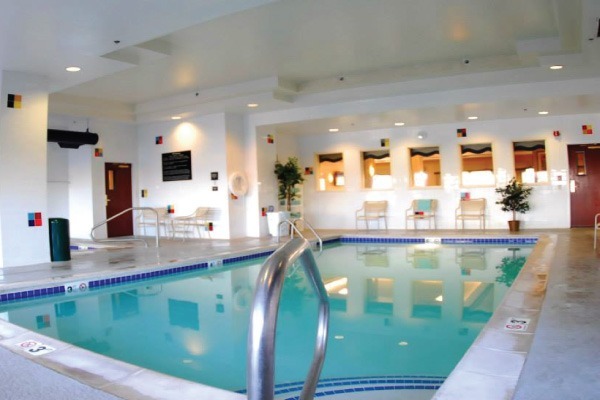 Located just minutes out of Downtown Denver. 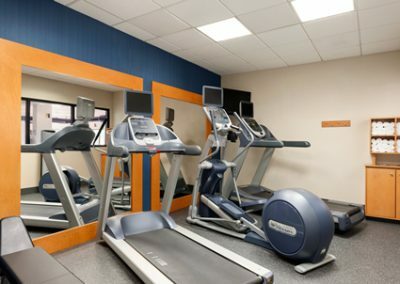 The newly renovated Cherry Creek Hotel is conveniently located near the University of Denver, Cherry Creek Shopping Center, CitySet restaurants, and other Cherry Creek activities. 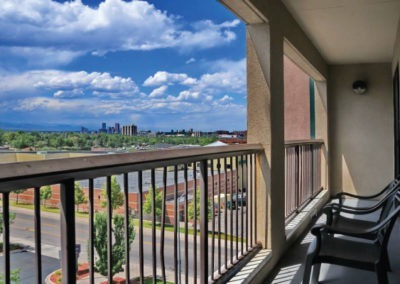 Located just five miles from downtown Denver, hotel guests can walk to fantastic shopping and dining at CitySet or famous Cherry Creek Shopping Center featuring over 160 stores and restaurants. 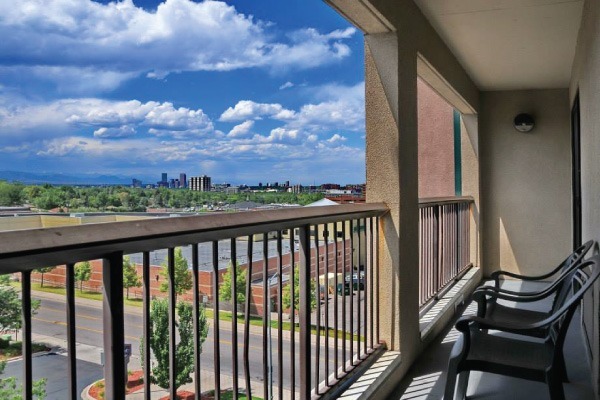 Attend an event at Infinity Park, visit the University of Denver, explore over 600 species at the Denver Zoo, or take in a game at the renowned Coors Field, Sports Authority Field at Mile High Stadium, or the Pepsi Center.